Well hush your mouth and keep on talkin’! 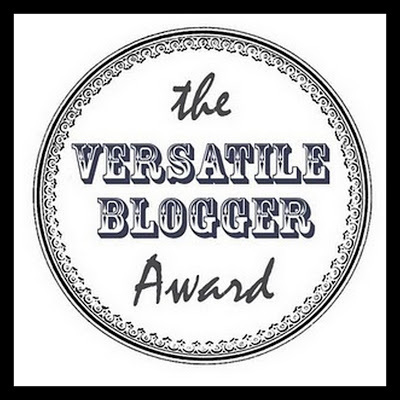 I’m thrilled to have been nominated for The Versatile Blogger Award by my new cyber buddy Rob of weight2lose2013! He has been Captain of the welcome committee for me and I greatly appreciate his hospitality as I’ve only been blogging a little over a week! It’s not easy being new anywhere so Rob…thanks again! Everyone, please be sure to visit his blog and show him some love! He mentioned award nominations are also a good way to get to know other bloggers and he was right. However in order for me to authentically nominate another blogger, I had to familiarize myself with their work so I took time to do that. Needless to say I found quite a few gems! 3. I have very long locs (which others call dreadlocks or dredlocks) and I utterly DETEST when fascinated people touch my hair without permission. It’s the equivalent of the stranger who just sneezed, catching snot in hand while coming out of a Greyhound bus terminal bathroom stall only to walk past the sink in order to rub a pregnant woman’s stomach. 7. I prefer Mayo over Miracle Whip. Don’t you? Drumroll and Doves released please…..
It’s an honor to #PayItForward to the following blogs!!! PS: Thanks so much for stopping by! Make it a GREAT day! 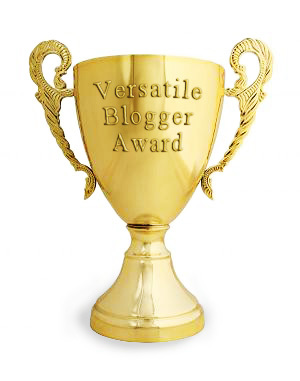 Thank you so much and we both just started blogging a week ago so… yes lol I OVERstand lol!! What a wonderful response, E! What instrument does your husband play? I’m a bass player and composer. I’m off to visit your nominees. Thanks I really appreciate you!! He’s a bass player too! Electric and Upright! Ahhhh so that’s why the Lord assigned you as the Captain of my welcome committee!!! I would looooooooooove to play an upright! I only play electric bass. I use a Rickenbacker 4003 and a Fender Jaguar. The Lord works in mysterious ways! Check you out Rob!!! Im so glad you shared that with me because its inspiring for those who are afraid to go for it. I can totally relate to the title of the blog too! Continued success on your journey and dont stop dreaming big. I pray that God continues to meet your needs financially emotionally mentally spiritually, physically AND musically! Be ebouraged as you continue your efforts to write music from the heart. Thanks, E! I appreciate your kind words and your encouragement. I am happy that we have met! Thanks Ericka for the nomination, I greatly appreciate.